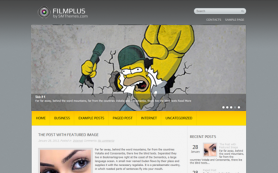 It’s difficult to capture the complex emotions often seen and observed in movies. 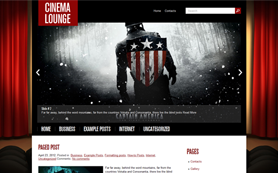 It is also difficult to sum up the varied experience of moviegoers in one design. 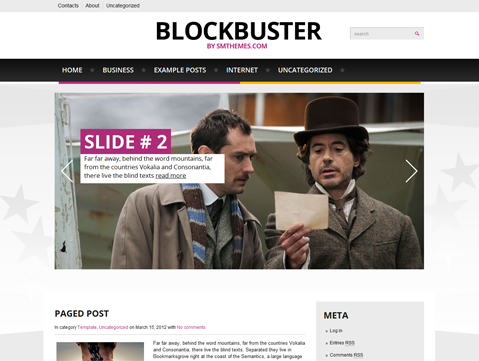 That’s why it’s simple to see and easy to observe why Blockbuster is the perfect movie theme available online! 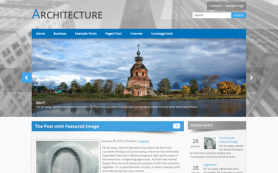 The premium WordPress theme beautifully fuses white and grey colors to give you a polished WordPress design. 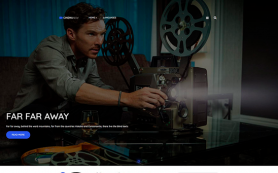 The big slider layout on the homepage is perfect for movie stills and promos and will drive a lot of traffic to your site. 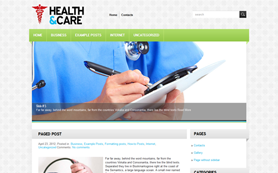 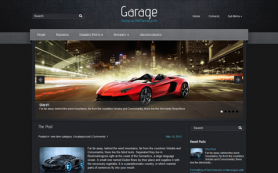 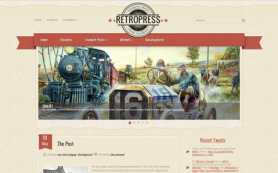 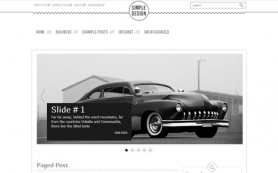 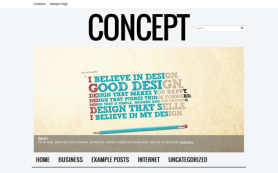 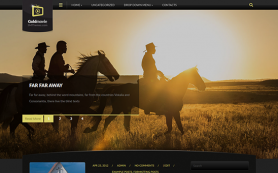 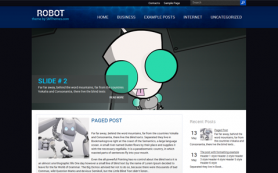 Try this free WordPress theme right away.